The U.S. Supreme Court ruled today that Greene LLP’s theory of liability in a False Claims Act suit against a Massachusetts health care provider was, and will remain a viable theory for recovery under the statute. 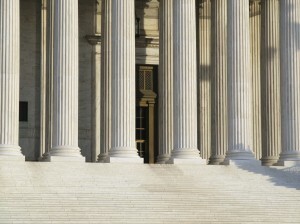 The case, argued before the Supreme Court in Washington, DC on April 19, 2016, centered on the so-called “implied certification” theory of False Claims Act liability. As a result of the decision, claims for payment to the United States may be considered “false” for failure to comply with applicable regulations, even if the claim itself does not expressly certify compliance with those regulations. Greene LLP’s clients were spurred to file the False Claims Act suit under that statute’s qui tam provision by the death of their daughter, Yarushka Rivera, a Massachusetts teenager who died from complications with a medication originally prescribed by a nurse at a satellite mental health facility run by Universal Health Services. Under Massachusetts Medicaid (“MassHealth”) regulations, certain unlicensed health care professionals may provide services reimbursed by the government – but only with specified restrictions, such as a requirement that such unlicensed providers be supervised by licensed providers. Rivera was treated by mental health care providers at a Universal facility in Lawrence, Massachusetts facility, first by two unlicensed counselors who were not supervised as required by MassHealth regulations. When her condition worsened, her care was transferred by the facility’s Clinical Director to a person held out to Greene LLP’s clients as a very experienced therapist, a licensed psychologist with a Ph.D. When Rivera’s condition continued to deteriorate, Greene LLP’s clients asked that their daughter’s care be transferred to a psychiatrist. Her care was transferred to a fifth Universal provider, who prescribed Trileptal for Rivera. Rivera experienced side effects within days of taking Trileptal, including headaches, dizziness, and swelling of the eyes. She and her family called the Universal facility several times to report the side effects, but their calls were not returned. When Rivera stopped taking Trileptal because of the side effects, she suffered a seizure that led to her hospitalization. Five months after her bipolar disorder diagnosis, Rivera suffered a third seizure that was fatal. After Rivera’s death, Greene LLP’s clients made inquiries about the care she received at Universal’s facility. They found that the person held out as a licensed psychologist with a Ph.D. had gotten that degree from an unaccredited college, and that the person’s application for a license in Massachusetts had actually been rejected. The person held out as a psychiatrist who prescribed Trileptal was a nurse, who did not have authority to write prescriptions absent supervision. Greene LLP’s clients determined that of the five Universal mental health care providers who treated Rivera, four were not licensed – and were not supervised as required by MassHealth regulations. Rivera’s case was originally filed in U.S. District Court in Boston, Massachusetts, where the trial court determined that Universal’s billing to MassHealth for services provided by unlicensed and unsupervised personnel could not support a False Claims Act theory of liability. In the ruling, the trial court held that because those bills – “claims” – did not include an express certification of compliance with the supervision regulations, and because the court believed Universal still would have been paid by MassHealth even if the Medicaid agency knew Universal was violating its supervision regulations. 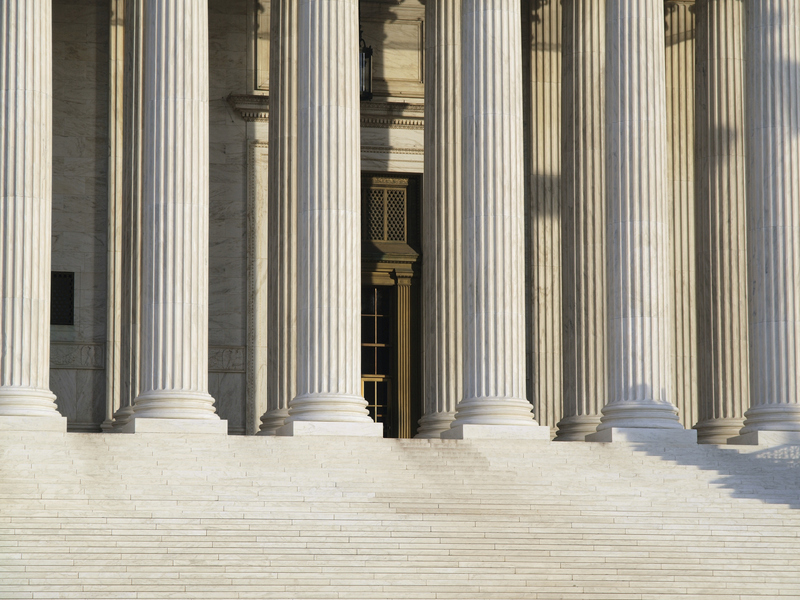 The First Circuit Court of Appeals reversed the District Court’s decision, but the Supreme Court granted Universal’s petition for certiorari, taking the case and certifying the question of “implied certification” for review. According to the theory, when a defendant submits a claim for government reimbursement, it implicitly certifies compliance with all conditions of payment. If that claim fails to disclose the defendant’s violations of a material statutory, regulatory, or contractual requirement, the defendant has in effect made a misrepresentation that renders the claim “false” or “fraudulent” under the FCA. On appeal, Universal argued that to allow False Claims Act relators to advance an “implied false certification” theory was the equivalent of “effectively imposing a fiduciary obligation on every individual or business that submits claims to the government. The Court found Universal’s other arguments unavailing, as well. It ruled that by failing to inform the government that its clinic staff did not meet MassHealth requirements, while still submitting reimbursement claims for services rendered by those unqualified staff members, Universal Health may have submitted “false” and “fraudulent” claims actionable under the False Claims Act. The Supreme Court left that factual determination for a lower court and remanded the case to the First Circuit. In so doing, the Court held that the “implied certification theory” may be a basis for False Claims Act liability at least under two conditions: that (1) the claim does not merely request payment, but also makes specific representations about the goods or services provided; and (2) that the defendant’s failure to disclose noncompliance with material statutory, regulatory, or contractual requirements makes those representations misleading half-truths. The Escobar decision represents a unanimous Supreme Court’s willingness to bolster the varieties of viable False Claims Act cases by rendering sustainable a whistleblower’s “implied false certification” theory where the reimbursement statutes and regulations at issue did not expressly require licensure and minimum qualifications compliance for payment. The decision promises to have lasting consequences for a wide variety of whistleblower suits filed under the False Claims Act. Greene LLP attorneys Thomas M. Greene, Michael Tabb and Elizabeth Cho were on brief for the relators in the Supreme Court, and will continue to represent them in lower courts after this decision in a case that has been pursued without government intervention. Specializing in False Claims Act litigation, Greene LLP’s partners each have over twenty years representing whistleblowers, blazing a trail of new kinds of cases and theories of liability, including the “off-label promotion” theory of liability that has returned over $15 billion to the United States.